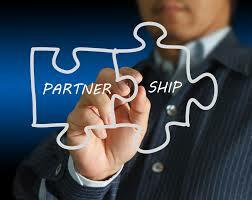 Auction Edge and vAuto finalized a partnership on Monday to enable integration of EDGE Pipeline and EDGE Simulcast with vAuto Genius Labs’ AuctionGenius. 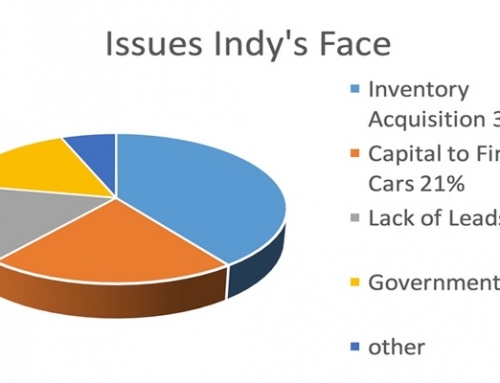 The companies highlighted the partnership enables wholesale buyers to use AuctionGenius as they prepare for and participate in live physical and online sales at independent auctions across the country. EDGE Pipeline can provide wholesale buyers access to more than 100 independent auctions across the country, allowing them to search inventory across multiple auctions and enter live simulcast sales. With this integration, AuctionGenius dealers can now use EDGE Pipeline to help them be more effective and efficient researching and preparing for online and physical auctions. The integration also can allow buyers to see all of the critical information they need to make an informed decision while participating in a live sale. 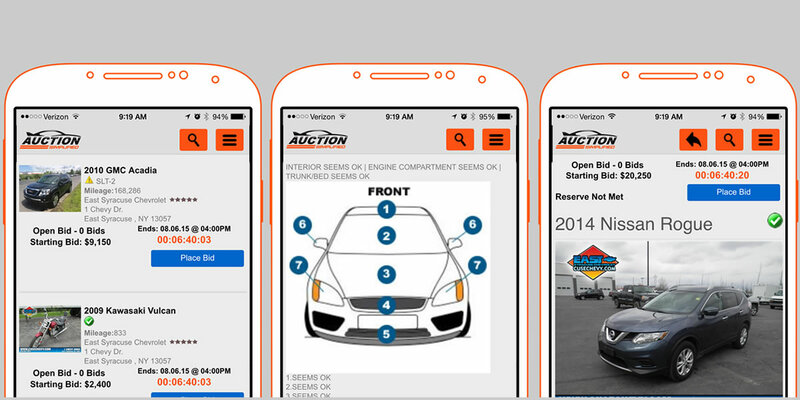 Additionally, the AuctionGenius mobile application for iOS and Android will now display run lists and inventory details for inventory at Auction Edge partner auctions. 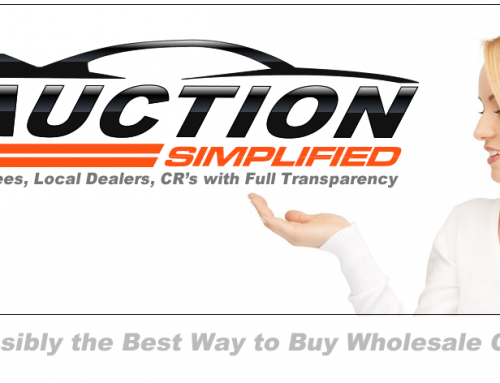 “Our partnership with Auction Edge continues our mission to give dealers all the information they need to more easily evaluate and purchase vehicles from the widest array of wholesale auctions,” said Randy Kobat, vAuto vice president and general manager. 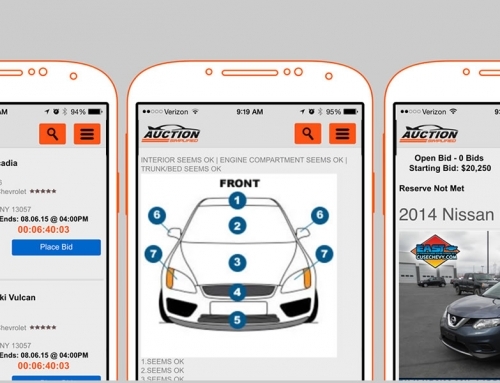 Dealers can use AuctionGenius’ “heads-up” display, which can combine vehicle condition and valuation information from top industry sources, to evaluate and purchase wholesale vehicles instantly via live and online auctions. In addition to EDGE Pipeline’s network of independent auctions, AuctionGenius integrates with the nation’s largest wholesale auction marketplaces, including Manheim, ADESA, SmartAuction and other independent auctions.